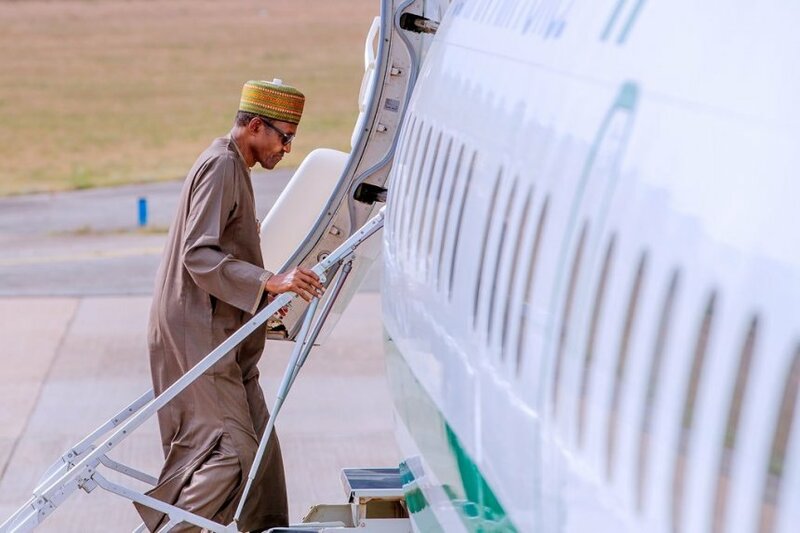 President Muhammadu Buhari will depart Abuja on Saturday for N'Djamena, capital of Chad Republic, to participate in the Extraordinary Session of the Conference of Heads of State and Government of the Community of Sahel-Saharan States, CEN-SAD. Delegations from 22 member-nations are expected at the extraordinary meeting of CEN-SAD holding on Saturday at the Radission Blu Hotel, N'Djamena. President Buhari and other regional leaders will join their host and current Chairperson of CEN-SAD Conference, President Idriss Deby, to deliberate among others and political and security issues, state of peace and ways to address multifaceted threats in CEN-SAD areas especially Boko Haram and refugees, and make a declaration on the Treaty intended to fast track the realisation of the objectives of the body. President Buhari will be accompanied to the CEN-SAD meeting by Governors Kashim Shettima, Akinwunmi Ambode and Adegboyega Oyetola of Borno, Lagos and Osun respectively.